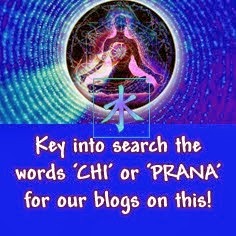 We have written so much on our blogs about pranic living so we thought we would add a little more on the pragmatics, so the below meditations are specifically designed to increase our personal chi/prana levels. Love Breath Meditation:- The most significant meditation we can offer to increase your pranic flow and for the refinement of your personal rhythm into a more relaxed and peaceful state is the Love Breath Meditation. This meditation is designed to allow us to align more easily and powerfully to the divine essence within and thus increase our prana-chi flow. It also incorporates specific mantras to allow this pure energy force to rise and flood through us and out into the world, thus feeding everything and to also relax us. 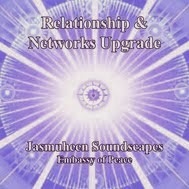 This meditation is also designed to stimulate group unification and feelings of Oneness. 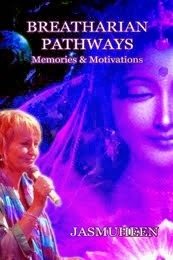 For more information on this meditation click here. 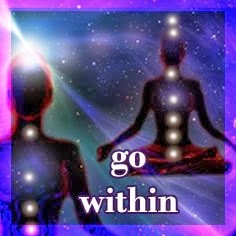 Pranic Nourishment Meditation:- A relaxing meditation with Jasmuheen on accessing alternate nourishment pranic flows from both the inner plane cosmic particle streams and from nature – connecting with Gaia’s heart & the cosmic heart plus some additional programming. 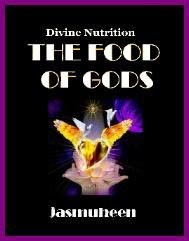 NOTE: It is recommended that you also apply the Etheric Pranic Feeding Devices Meditation with this to get the full benefit of etheric feeding PLUS live the lifestyle recommended in our Food of Gods research manual. For more information on this meditation click here. Etheric Pranic Feeding Devices Meditation:- A detailed meditation using the Higher Light Science & Alchemical practices to create inner plane, etheric body feeding devices to increase and boost our chi flows which can in turn improve health, happiness & harmony levels. 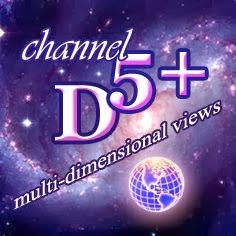 Also enhancing our telepathic abilities via pituitary & pineal gland fine-tunement. 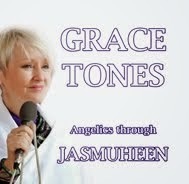 This meditation with Jasmuheen uses mind power, the Universal Law of Resonance, alchemical violet light transmissions & more. NOTE: It is recommended that you also apply the Pranic Nourishment Meditation with this to get the full benefit of etheric feeding PLUS live the lifestyle recommended in our Food of Gods research Manual. For more information on this meditation click here. 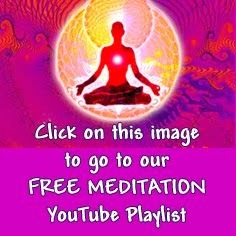 Additional Helpful Meditation for Improving mind-body connection:- Organ Message Meditation - Improving our mind body connection. 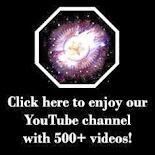 Listening to the voice of the body and receiving particular messages from the organs to improve physical and emotional health and vitality plus more. 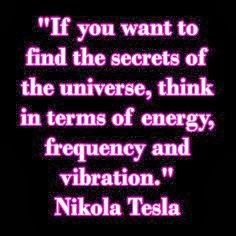 Also rebalancing & recalibrating each organ using violet light nutrition. 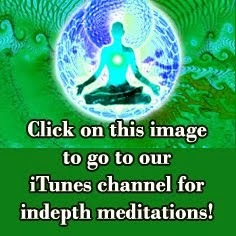 This guided meditation uses using breath techniques, creative visualization, programming & intention. Click here for more data on this meditation.